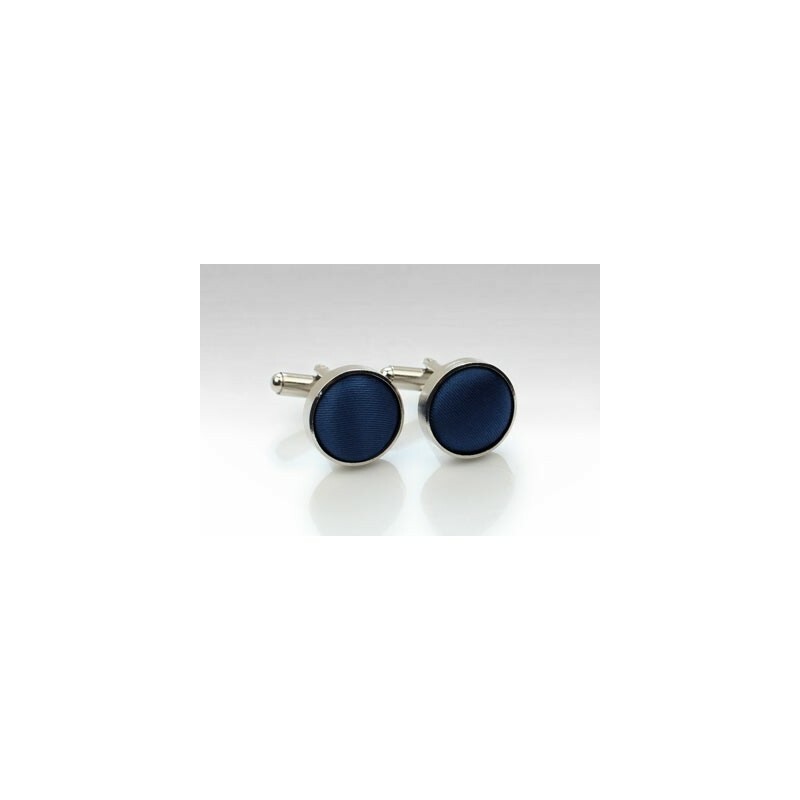 We now also offer our best selling solid navy necktie and bow tie also as matching cufflink sets. The body is made from quality silver polished brass while the face is covered using the exact same satin fabric we use for the matching ties (see links below to other matching accessories in this color). 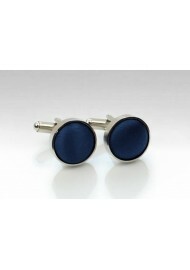 Each set includes two cufflinks.